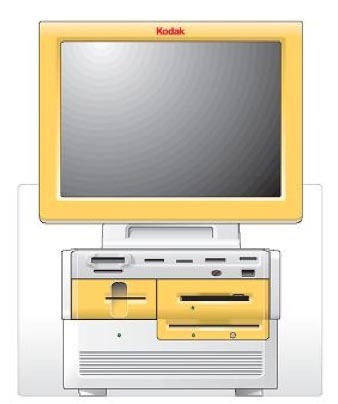 The Kodak Photo Printer 6800 is a model of computer printer manufactured by Eastman Kodak whose purpose can be inferred to be for printing 6-inch-by-8-inch photographs. 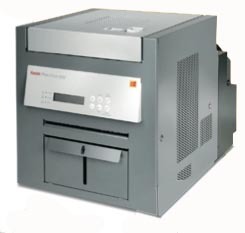 According to Kodak`s news release (as cited in the "References" section), the 6800 takes advantage of "thermal" printing technology. Creating beautiful, personalized new products quickly and easily is what consumers love most about the KODAK Picture Kiosk. With our new KODAK Picture Kiosk G4XE Solutions, you can offer your customers the exciting premium products they want — now with more benefits for your bottom line. 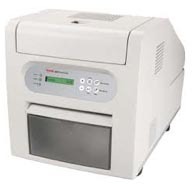 The KODAK Photo Printer 8800 was designed for your chances to boost your bottom line. It`s impressive! You can now deliver so many new easy, fun and creative products – in just minutes. 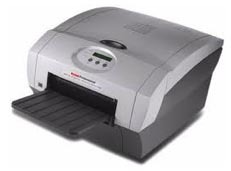 The KODAK Photo Printer 6850 sets the pace for instant printing at retail. Put it to work for you. 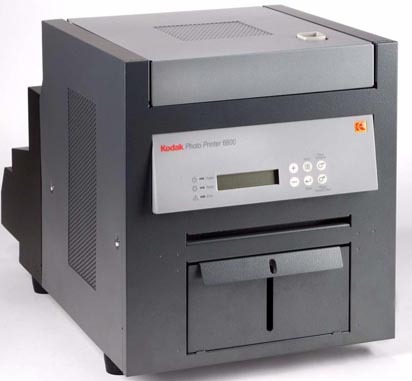 For hassle-free operations and consistent print quality, the KODAK 6850 is the smart choice. It was designed specifically for instant printing thru our award-winning KODAK Picture Kiosk portfolio.